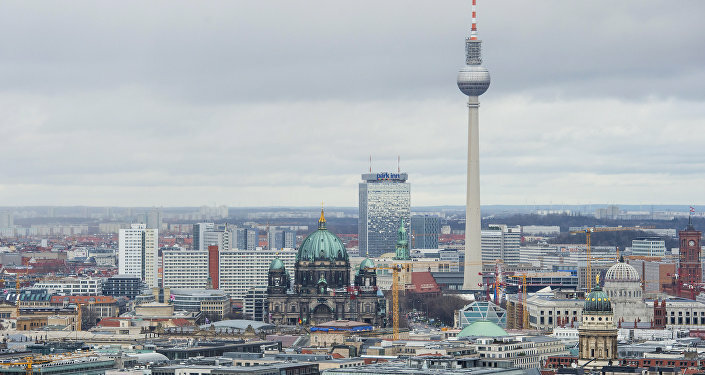 MOSCOW (Sputnik) - The police of the German city of Mainz detained a Syrian national, who is suspected of preparing a terrorist attack and is thought to be linked to four individuals, who were detained earlier in Rotterdam, local media reported on Saturday. Earlier on Saturday, the Dutch police said that four individuals had been detained in Rotterdam on suspicion of involvement in terrorist activities. According to Germany's Zeit newspaper, the 26-year-old Syrian national was detained at an apartment in Mainz, with the flat having been searched by the police. The German police worked in cooperation with the Dutch colleagues, the news outlet added. The detainee is due to appear before court on Sunday, with the issue of his extradition to the Netherlands expected to be considered.